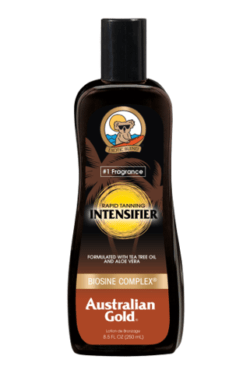 Australian Gold’s Rapid Tanning Intensifier Lotion – suitable for indoor and outdoor use! 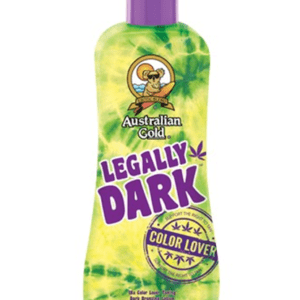 Contains no SPF, so only suitable for more experienced tanners. Biosine Complex: An advanced combination of Tea Tree Oil, Olive Oil and Panthenol to soothe, soften and moisturise. 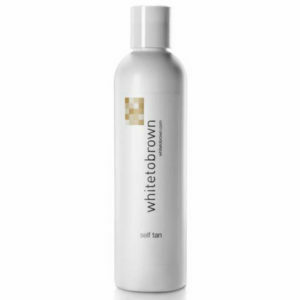 Australian tea tree oil, aloe Vera, vitamin E and sunflower seed oil for excellent skin care.